Ordinary people. An extraordinary God. Navigating depression and responding to tragedies in our community. Gather the people to me, that I may let them hear my words, so that they may learn to fear me all the days that they live on the earth, and that they may teach their children so. We are a group of ordinary people who have faith in an extraordinary God and are seeking together to follow Jesus Christ, King of Kings, Lord of Lords, Risen Saviour. We meet in the building right beside McDonald’s, opposite the Ulster Hospital and have been here for over 60 years. We meet together every Sunday to worship Jesus Christ, enjoy fellowship together, hearing and learning from God’s Word, the Bible. 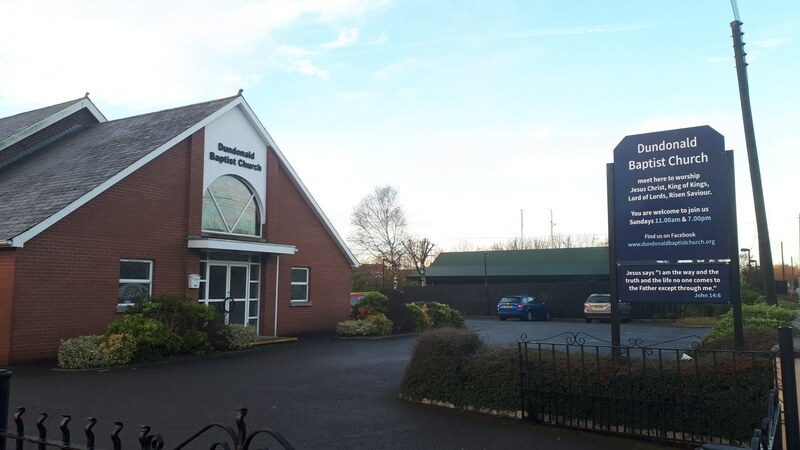 A bit of an introduction about the teaching at Dundonald Baptist Church, what our focus is currently, what series we are currently studying and why we offer audio sermons.